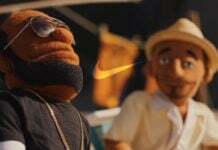 LeBron James went from High School straight into the NBA. 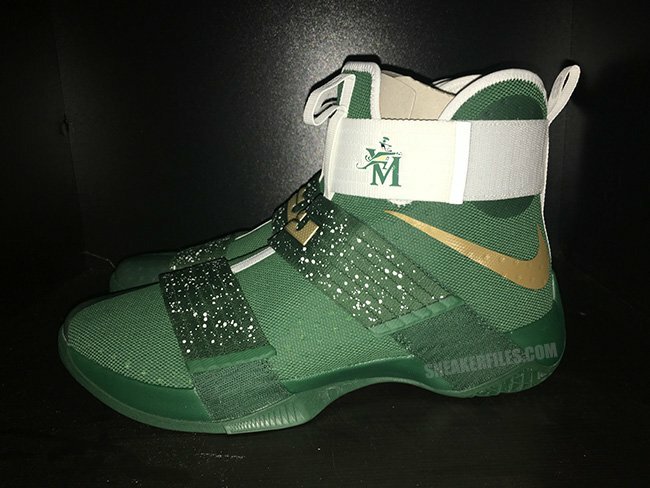 Before that happened, he attended St. Vincent-St. Mary High School and is why we see his signature model themed out in the schools colors. 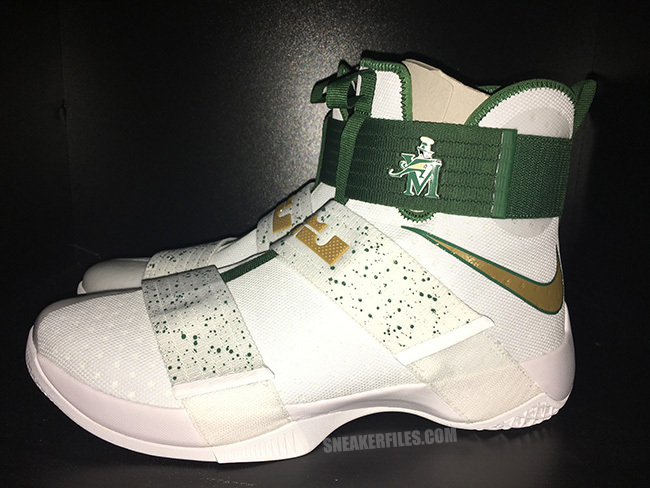 The latest to showcase is the Nike LeBron Soldier 10 ‘SVSM’ Home and Away. 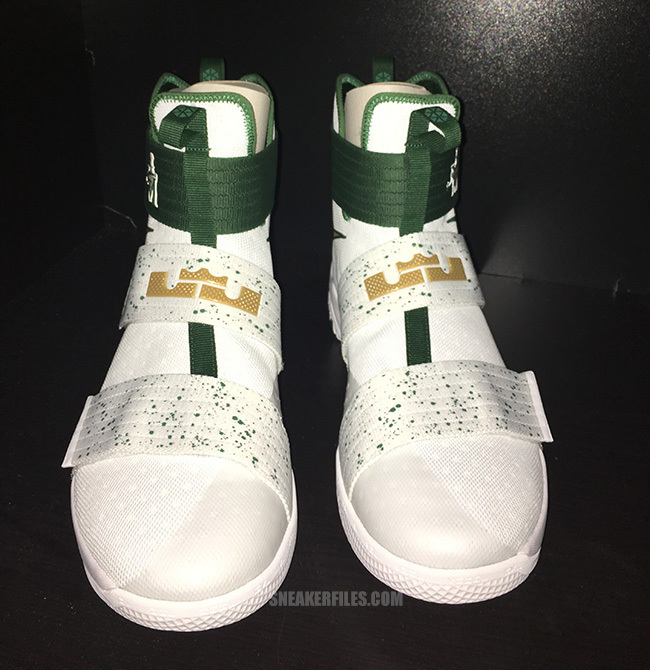 The two exclusive Nike LeBron Soldier 10 player exclusives feature shades of White, Green and Metallic Gold. 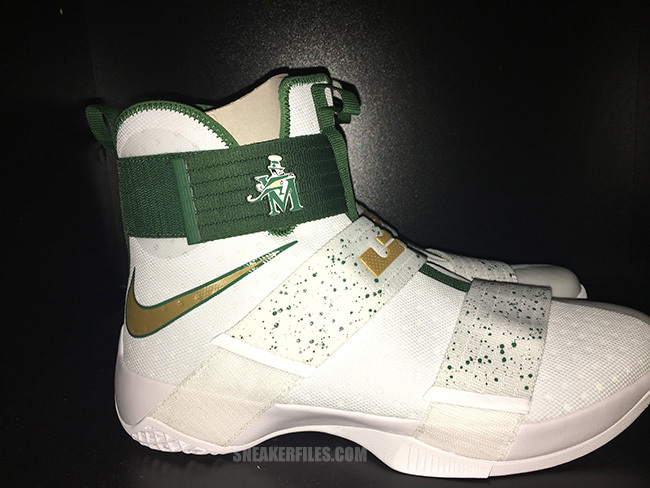 The Home edition is dressed in predominate White while the Away is done in Green. 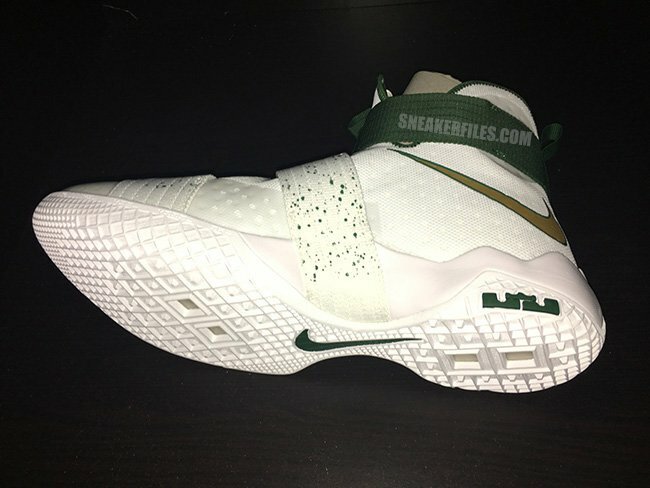 In addition, they both have Gold accents and speckled detailing across the two straps. 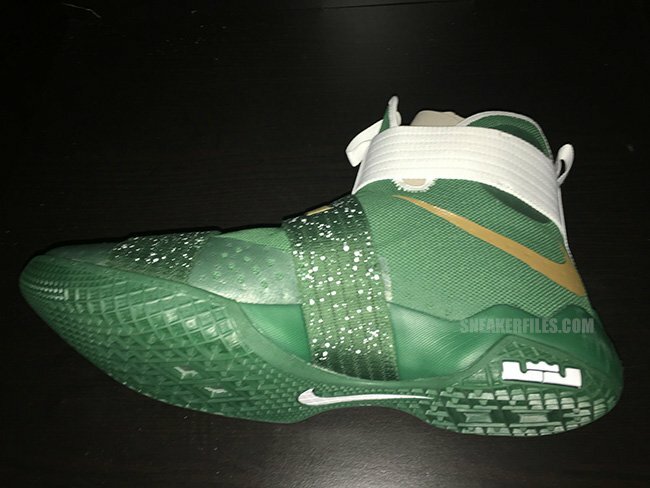 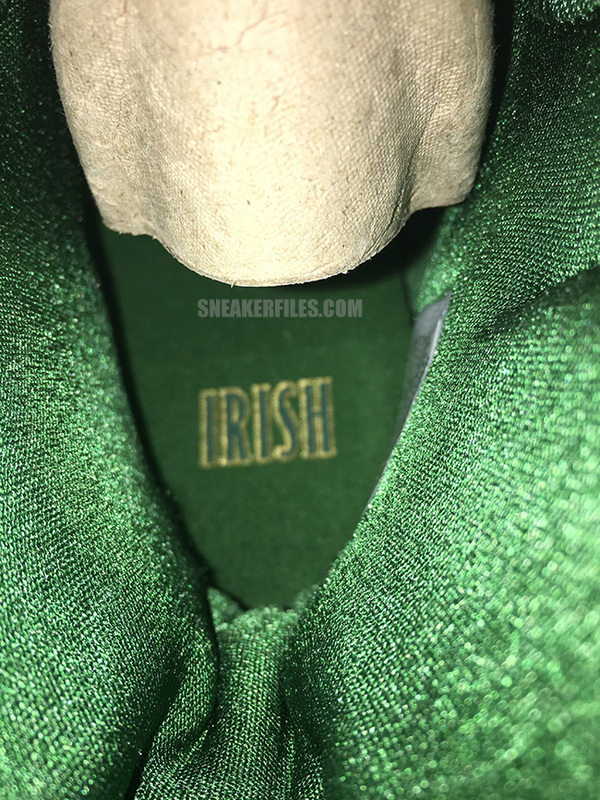 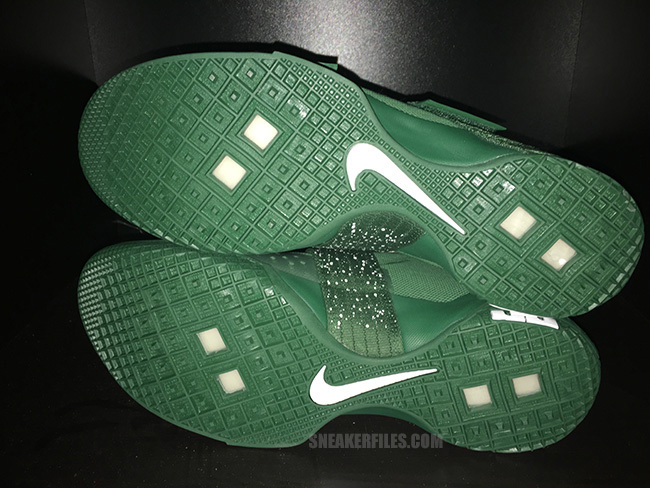 Completing the two is the Fighting Irish on the ankle strap and insoles. 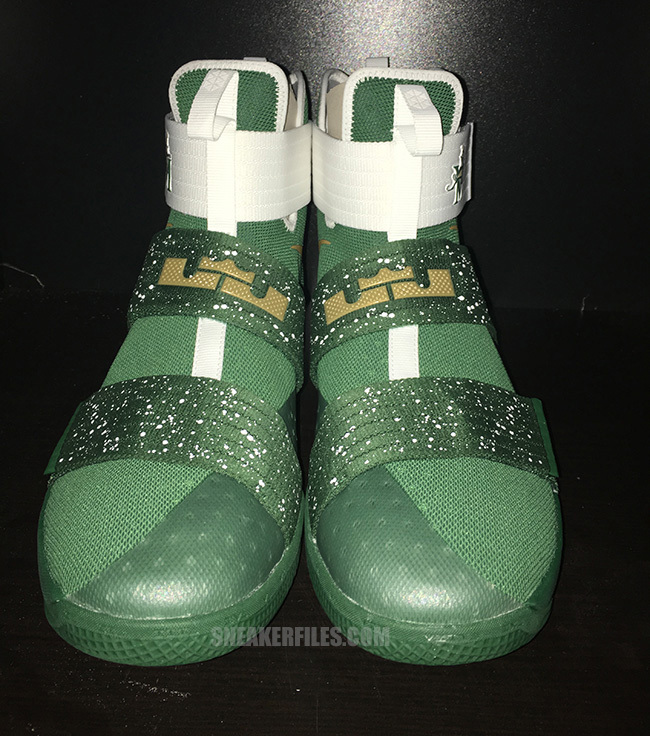 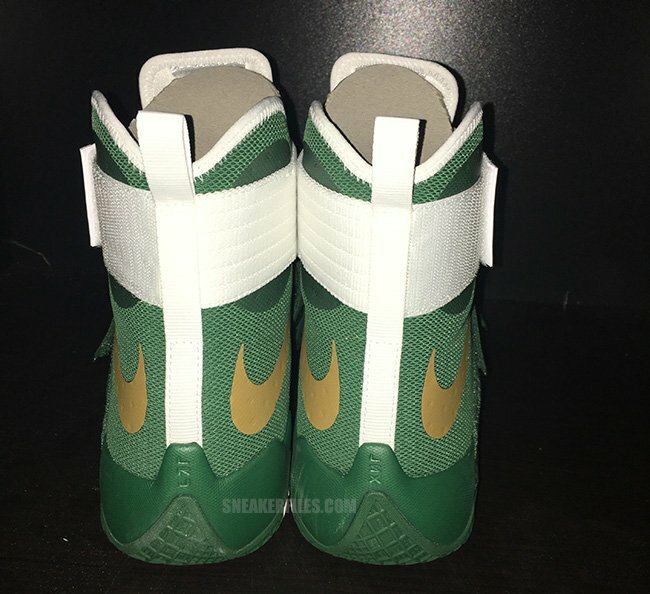 Continue to scroll below to check out more images of the Nike LeBron Soldier 10 SVSM in both Home and Away which will give you a detailed look. 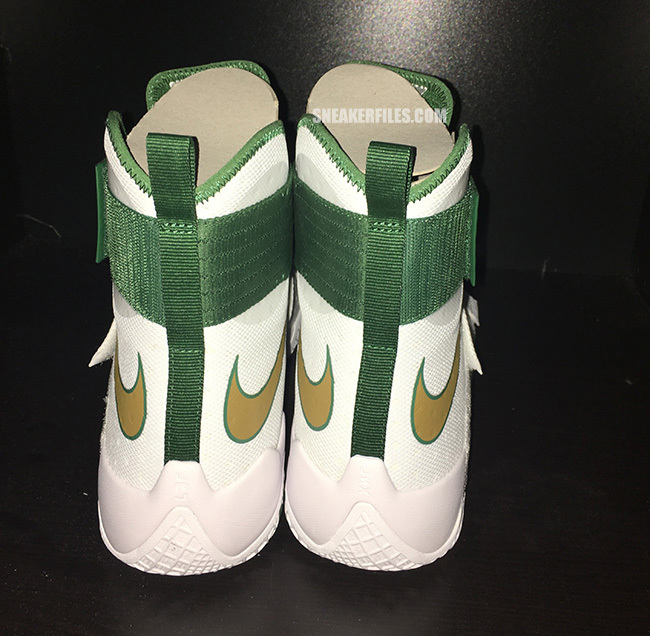 For fans of the two, sadly they are not expected to release at Nike Basketball retailers. 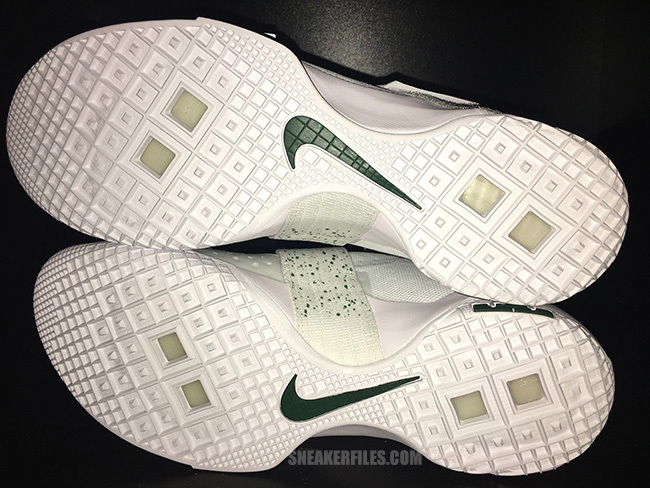 However, if this does change, we will make sure to update. 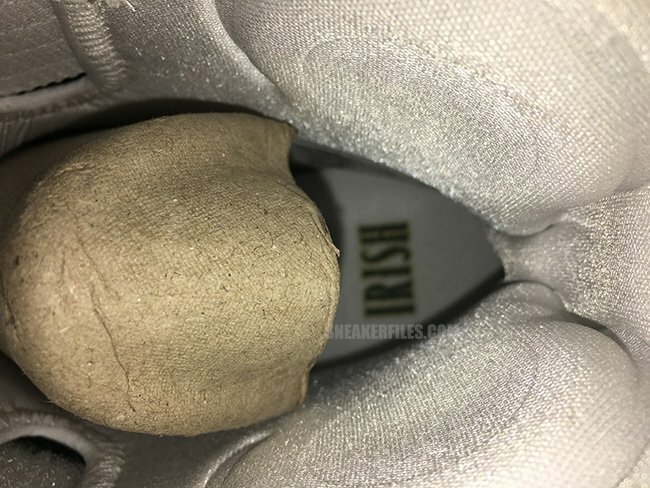 It is possible that sizes wind up on eBay, but don’t count on it. 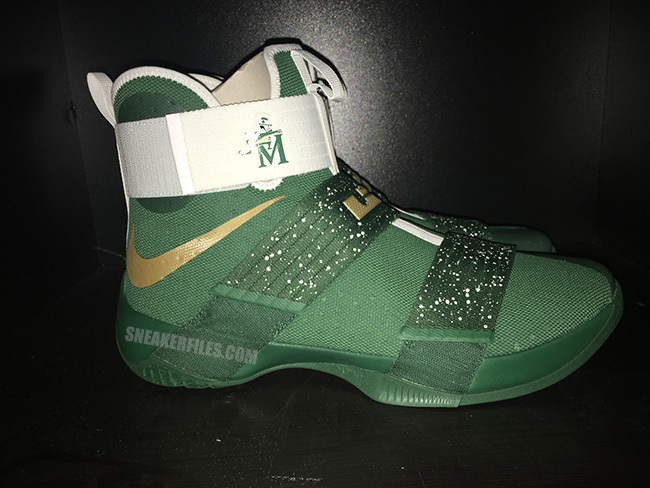 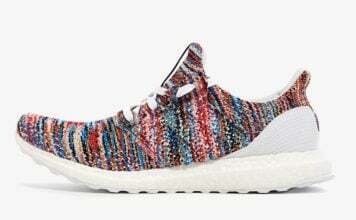 Make sure to visit the comments section and let us know which SVSM you like more.